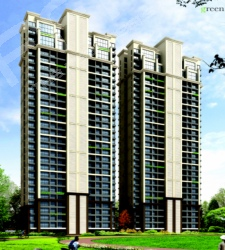 Indiabulls has launched a new residential project Indiabulls Greens at Panvel, Mumbai. Inspired by nature at its panoramic best, this project by Indiabulls in Panvel comprises of 2, 3 and 4 BHK apartments in a township of 100 acres. Indiabulls Greens will have world class modern amenities and features like Gymnasium, Swimming pool, Landscaped gardens, Childrens play area and many more. Today, Indiabulls Group has a networth of Rs 16,796 Crore & has a strong presence in important sectors like financial services, power & real estate through independently listed companies and Indiabulls Group continues its journey of building businesses with strong cash flows. Interested in this property... what is the Group offer? Bad experience with Indiabull Panvel. Interested for a 2BHK with a good discount. 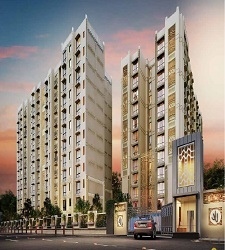 i am interested in 2bhk. Would be interested in a 3BHK property here. 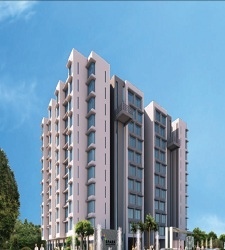 Interested in 2BHK if can get a good deal. I am interested if there is a discount. We need to negotiate more strongly for a best group booking. 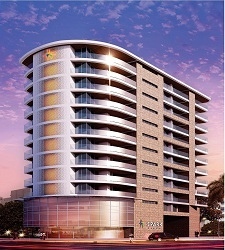 Interested in 2BR-2T / 3BR-3T flat if there is a group booking and with a good discount.